Boat is located in Geneva,New York.Please contact the owner @ 315-781-0940…Alsberg Jet Boat 2004 Alsberg. 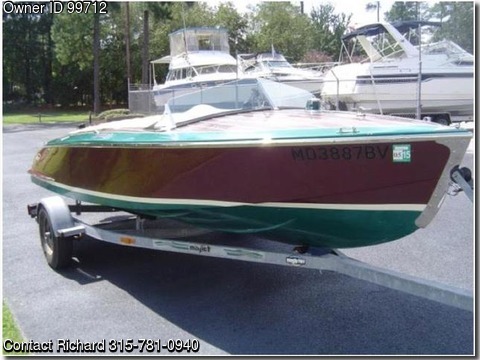 go to the water Please call – 315 781 0940.
boat with out the hassle of maintaining the wood. fiberglass hull design is sure to turn heads wherever you go. and 20 degree deadrise provides a dry and smooth ride almost anywhere. PhoneVHF Port – Built-In Aluminum Fuel Tank – FuelWater Separator.